Your water bill is down 50%, No Mowing, No Weeds, Just Pristine Landscaping! Just think about how jealous the neighbors must be. Fido Tested and Puppy Approved! With our Flo-Rite-Thru Technology there is no need to worry about mess, odor or muddy paws. 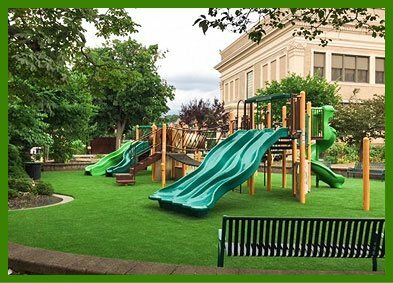 Turf that is fun for the whole family! With Kool-Max your turf will stay 15% cooler, even in the summer heat. to meet all safety requirements. 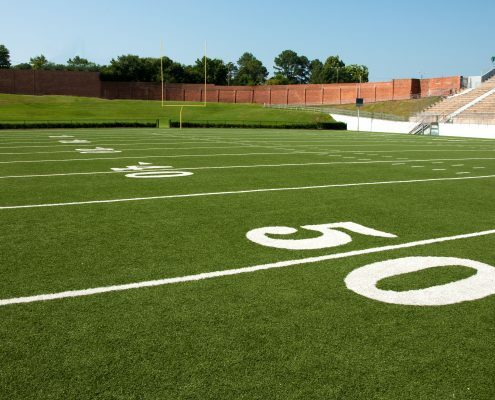 Spend more time focused on game, not on the turf! and industry leading technology, you can be sure that your investment will last for years to come in any conditions! 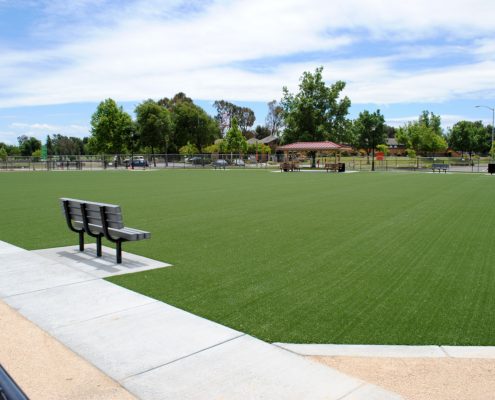 Genesis Turf offers the luxury feel and appearance our customers demand. 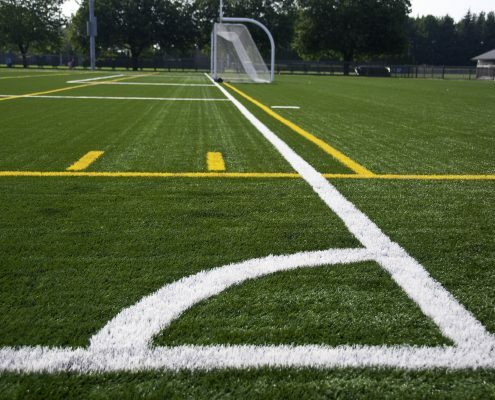 Genesis Turf exceeds the toughest safety standards to safeguard the players and provide a playing surface like no other. 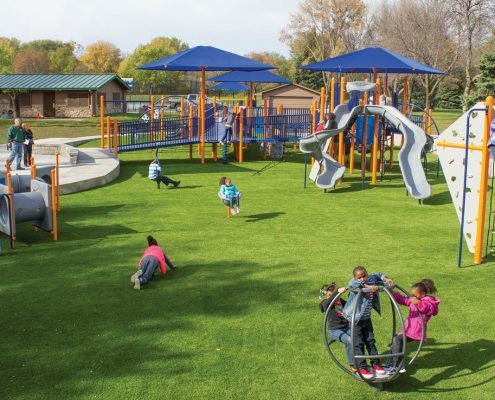 Since 2006 Genesis Turf has strived to offer the highest quality artificial turf and synthetic grass for landscape, playgrounds, pet areas, commercial areas, and sports facilities. 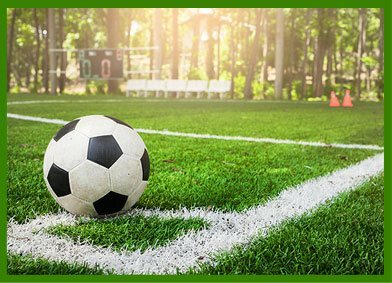 Genesis artificial turf and synthetic grass offers you unmatched realism built on industry leading technology and is guaranteed for years to come. 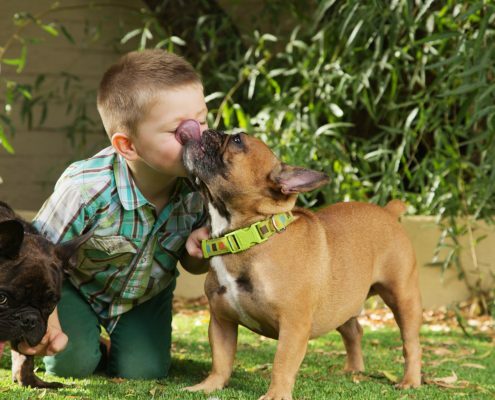 Genesis Artificial Lawn Turf is environmentally friendly and safe for both kids and pets. 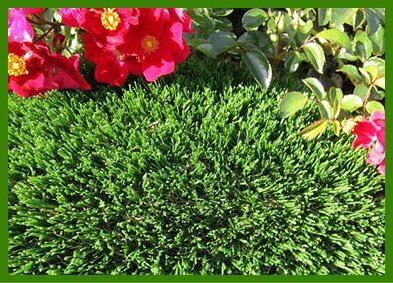 It is soft, safe, and easy to maintain while available in a variety of styles to match indigenous grasses of your region. 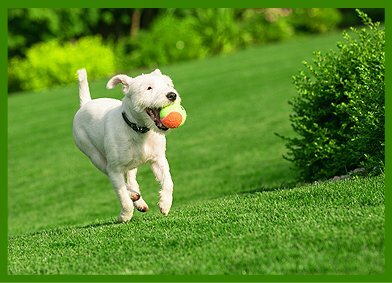 Genesis Turf reduces allergies, conserves water, and eliminates the need for chemicals, pesticides, and fertilizers. You shouldn’t have to work hard to keep your yard looking great. 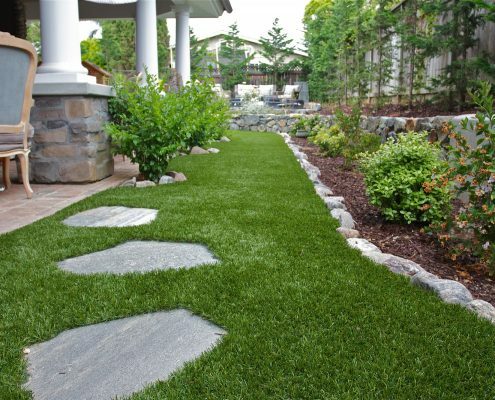 Genesis Turf gives you everything you need for beautiful, low-maintenance lawn. 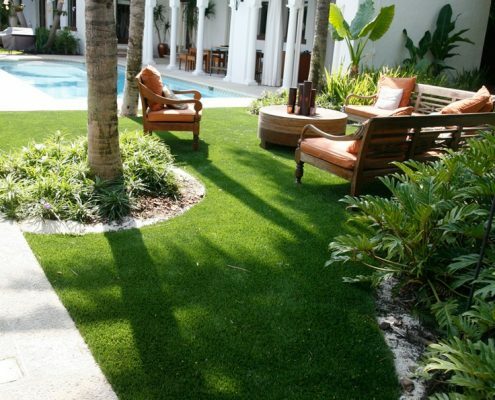 Genesis Artificial Lawn Turf is available in multiple styles to fit any landscaping or lawn turf requirement. 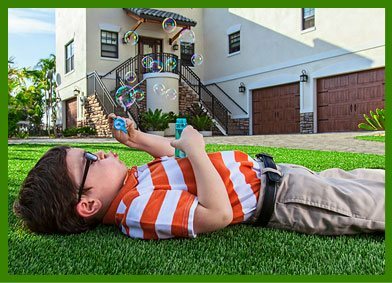 With our artificial grass, you eliminate constant maintenance needs such as irrigation, mowing, fertilizing, aerating, or other activities necessary for the up-keep of grass. 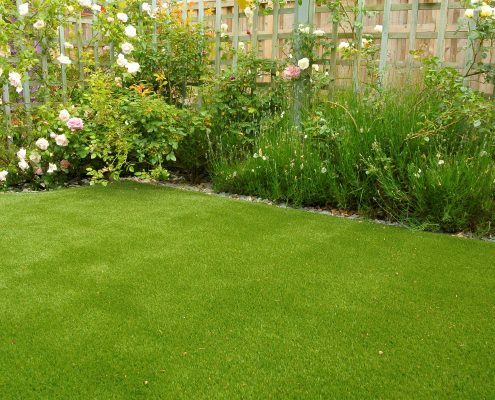 Genesis Lawn products are versatile, safe, economical and 100% recyclable. Designed with a natural look and feel, you can expect to make an overwhelming first impression and keep the neighbors jealous! 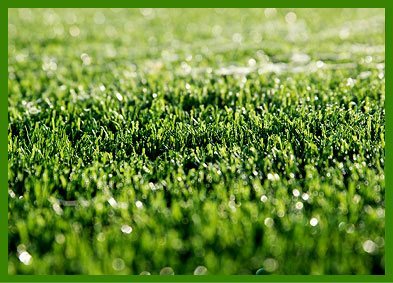 What Is the Difference Between AstroTurf and Artificial Grass? 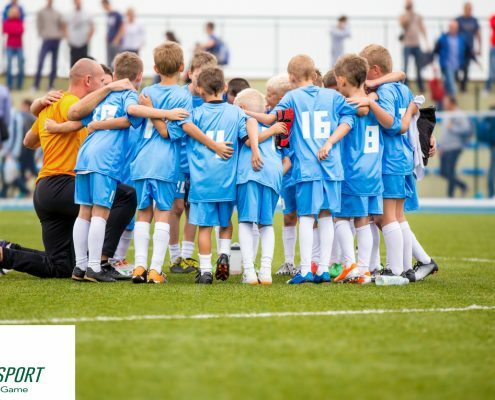 https://www.online-turf.com/wp-content/uploads/2018/12/Artificial-Soccer-Turf-Kids.jpg 1530 2736 turf https://www.online-turf.com/wp-content/uploads/2017/11/logo-genesis-turf-1-300x93_b.png turf2018-12-13 16:04:212018-12-13 16:04:21What Is the Difference Between AstroTurf and Artificial Grass?